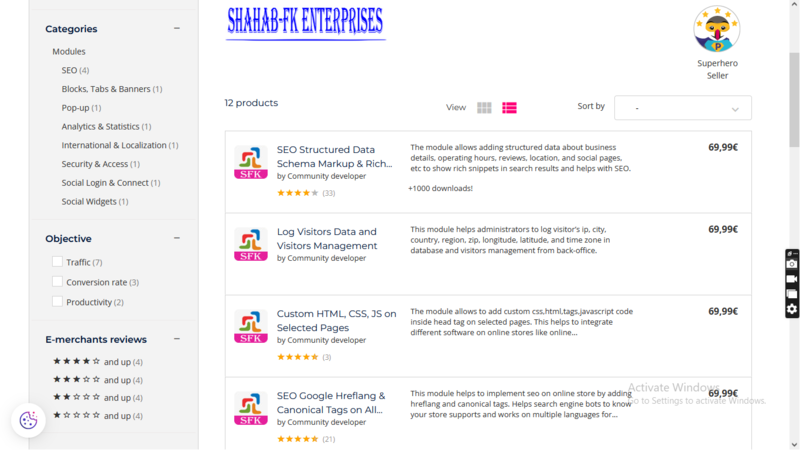 Prestashop Addons | Log Visitors Data and Visitors Management. 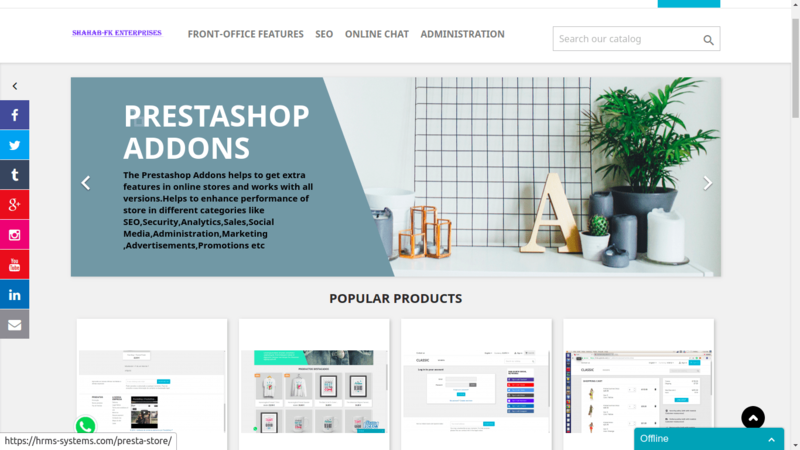 This prestashop addons helps administrator to log visitorâs ip, city, country, region, zip, longitude, latitude and time zone in database and visitors management from back-office. This will help to get detail about each visitor. This data helps to take business decision, know seo and marketing campaign output.This module helps to get visitors information inside store back-office instead visiting online analytics and statistics websites like google analytics, statcounter etc. The loading time of script from analytics websites take time on home page and good speed on home page important for seo. This module helps to overcome this issue. The main goal of any visitor management system is to properly and effectively process and track guests. – Visitors management facilitates security via details information about each visitor. – Electronic or written record of every guest who has visited your site. – Designed to improve security by providing a digital record of who visit on-site. – Helps to find targeted audience visits and conversions in sales. – Help in analysis,statistics,output of seo and marketing campaigns. – Alternate option instead using analytics script from Google Analytics and Statcounter.